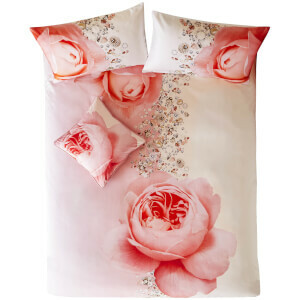 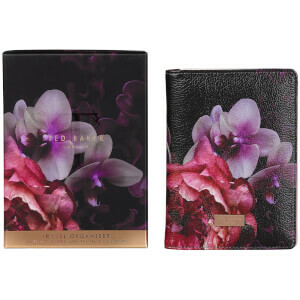 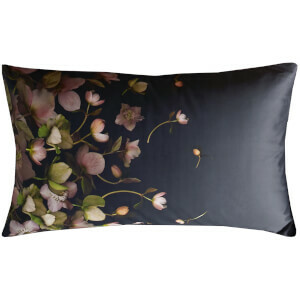 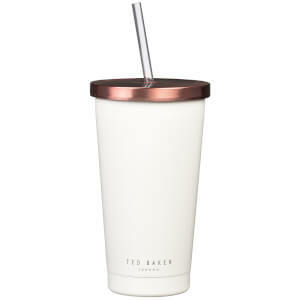 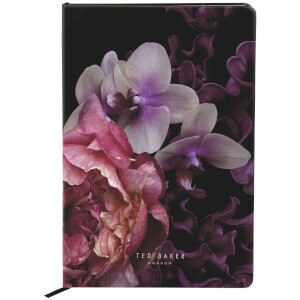 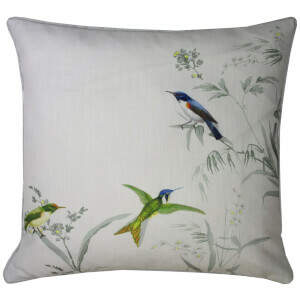 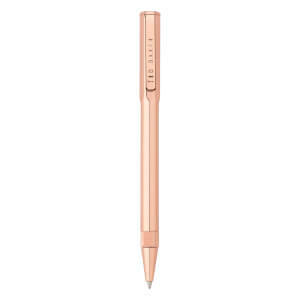 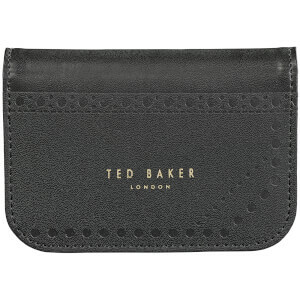 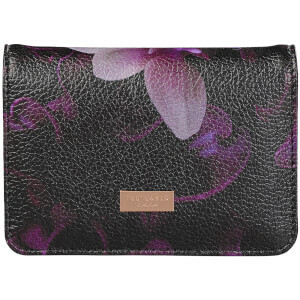 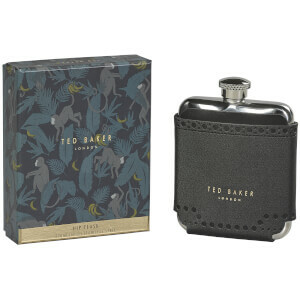 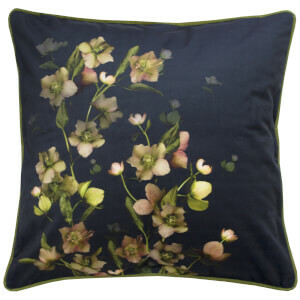 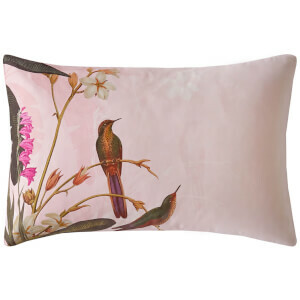 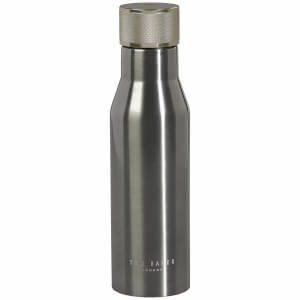 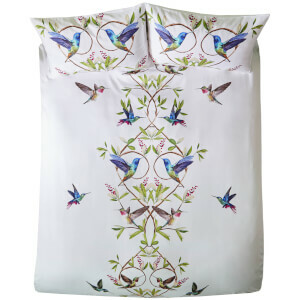 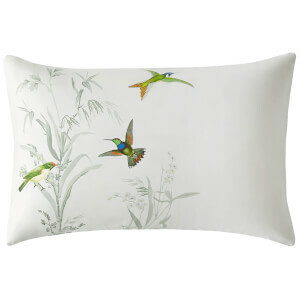 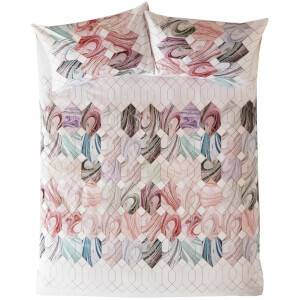 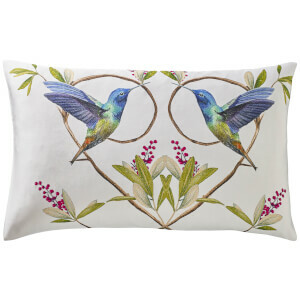 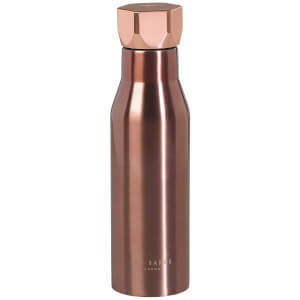 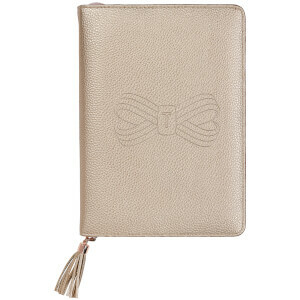 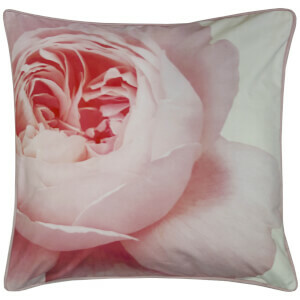 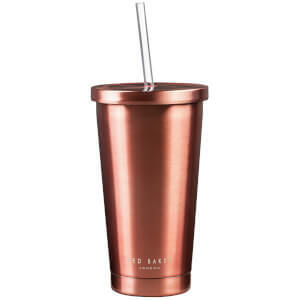 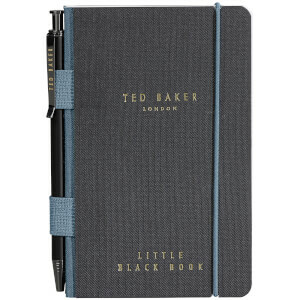 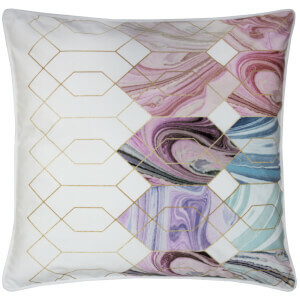 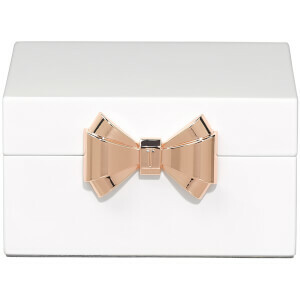 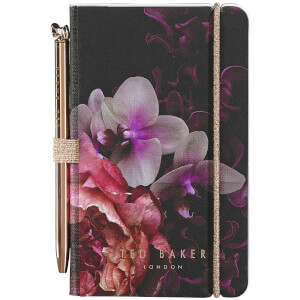 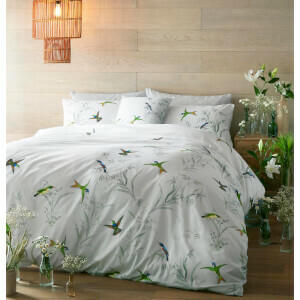 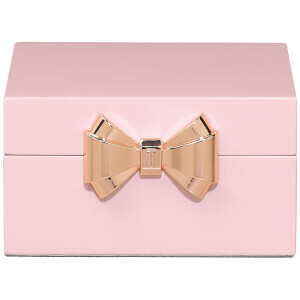 A global lifestyle brand known for its quirky, high-quality fashion, Ted Baker offers an eclectic and modern range of homeware and accessories for the home. 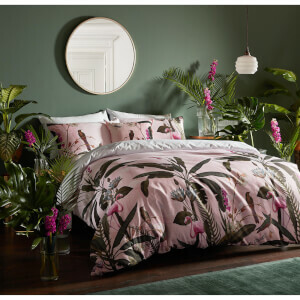 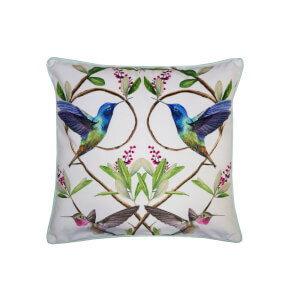 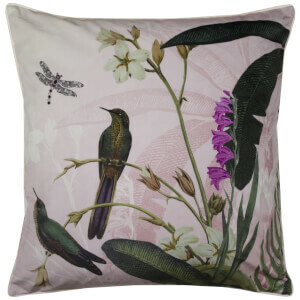 Created with an unconventional approach and meticulous attention to detail, the Ted Baker homeware collection appeals to style-conscious men and women who trust Ted to deliver something out of the ordinary every time. 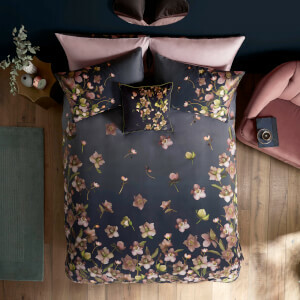 Discover the Ted Baker home accessories collection online now at The Hut, with free UK & international delivery options available.